Your Parish family is here to help. . .
Are you experiencing a financial hardship right now and don’t know where to turn? Your parish family is here to support you. 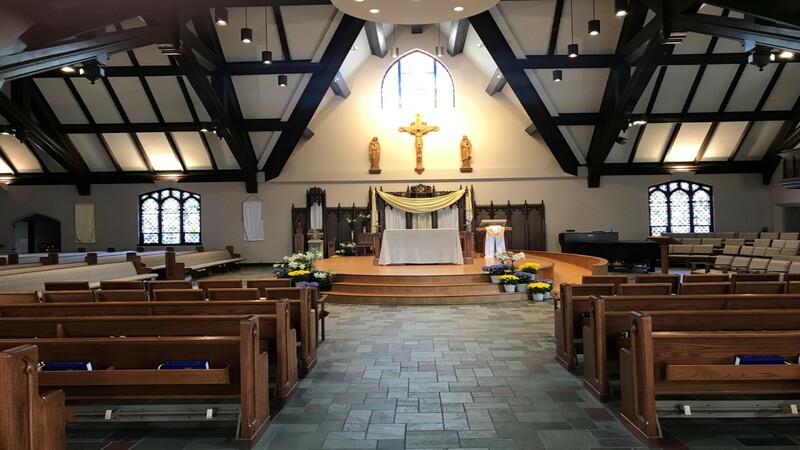 We have a parish outreach fund that has been funded by the generous donations of our parish members to help assist our very own parish members. In addition, each autumn the parish has a special collection, The Parish Outreach Collection, with 80-90% of all funds to be distributed to our parishioners who face financial challenges. The remaining 10-20% of funds are given to support worthy organizations and projects to assist others at the local, national and international level. Please call the parish office at 729-4560 if you would like to speak to someone about your needs. We will meet with you and help you through financial help and spiritual help. We can share with you information about some of the area agencies that you could benefit from. CONFIDENTIALITY is our priority to help walk with you on your journey.